You might not be able to retire for another few years. For sure you have the picture of your dream retirement home tucked away in a corner of your mind. Maybe it looks pretty much like the home in this photo? Did you know you use a self-directed IRA to buy a vacation rental? Retirement is years away, maybe even decades. 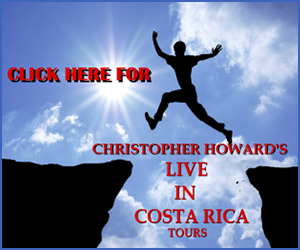 You might not realize you can buy your retirement home in Costa Rica when you’re 25 years from retiring. As long as you have enough money saved up, you can buy a vacation rental with a self-directed IRA, long before retirement. Now you can get your foot in the door ahead, without even using your savings. 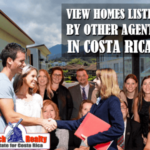 There is a tremendous shortage of vacation rentals in certain markets of the Central Valley in Costa Rica. By making a smart investment you can put your self-directed IRA saving to work with ease. 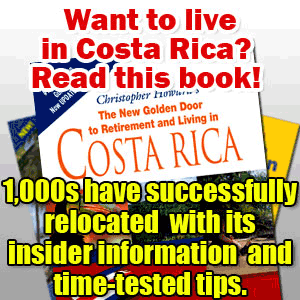 You can use a self-directed IRA, if you have one, to purchase a vacation rental in Costa Rica. Let me explain. 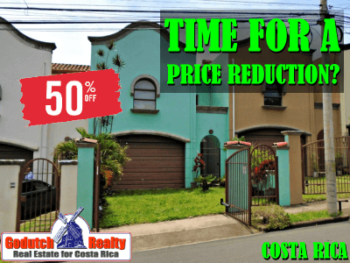 Even if you have some money saved up or you’re already retired and living in Costa Rica, you can purchase a vacation rental. 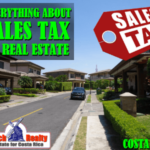 Hire a real estate professional to assist you that knows what is going on in the local market. 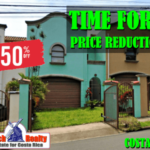 You can get a great ROI on your investment. Let’s first give you some sample listings before I tell you more about how to use a self-directed IRA to buy a vacation rental. There is plenty of beautiful property with Central Valley views and the coffee fields that abound in this area. A ¼ acre terraced property with views, with great possibility to expand with more units. Furnished vacation home, large Gardens, Great view, Quiet, Room for Expansion in Grecia. You can build several vacation rentals on this property and expand as you go. This bungalow style home has it all: privacy, great views, and all the comfort of an American standard home. As well the front and backyard have enough space to include a pool, rancho, or even a guest house. You can use a self-directed IRA to purchase the property and then rent it on Airbnb. A one story home with open floor plan has a very pleasant feel. Some even have high ceilings to create spaciousness and cool temperatures. An open kitchen is very functional with beautiful countertops and a large island with bar stools. The Individual Retirement Account (IRA) was created in 1974. The purpose of the IRA was to create a way for North Americans to save for retirement and give them some incentive to do so by providing tax benefits for the money held in the IRA. 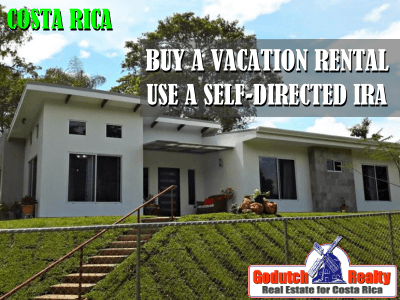 If you have any questions about using a self-directed IRA to buy a vacation rental in Costa Rica, check this very good FAQ. A self-directed Individual Retirement Account is an Individual Retirement Account (IRA), provided by some financial institutions in the United States, which allows alternative investments for retirement savings. 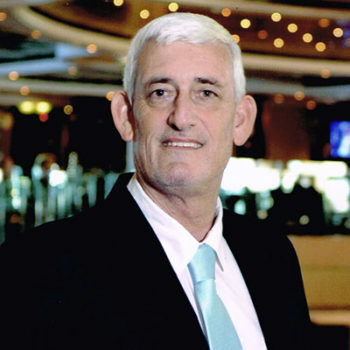 Some examples of these alternative investments are: real estate, private mortgages, private company stock, oil and gas limited partnerships, precious metals, horses, and intellectual property. 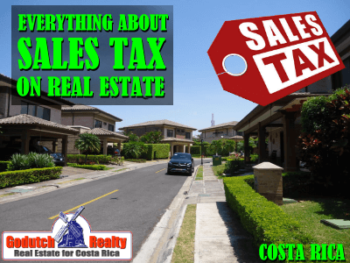 There are quite a few limitations on using your self-directed IRA to purchase real estate in Costa Rica. I wrote an article for the American European real estate group about it a while ago. One of the main limitations is that you cannot live in the vacation rental yourself. As soon as you are of retirement age, you can sell the property from your self-directed IRA to yourself. At closing, you will roll the money back into your self-directed IRA. This way, you have taken advantage of growing your retirement fund tremendously while having a foot in the door. 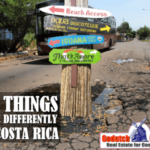 Before you use a self-directed IRA to buy a vacation rental in Costa Rica, you want to make sure about a couple of details. Location – the vacation rental should be very well accessible. Or the home needs to be walking distance to town or have a bus line nearby. Security – you don’t want your guests to be robbed during their vacation, so make sure the vacation rental is in a secure place. Nice furniture – Furnish the vacation rental nice and equip it well. Word of mouth from happy clients is the best advertising. We get a lot of business from happy clients who refer new clients to us. Accessible – The accessibility of the vacation home is important. Most clients will be older and might have knee or other physical problems. Don’t buy a 3-story building without an elevator. Views – A vacation rental with a view will always do better than one without. You can use a self-directed IRA to buy a vacation rental or can use your own money to buy a vacation rental, contact us. Our agents have plenty of good options, know the vacation rental market and can tell you what ROI you can make. I DO want to remind our readers that we appreciate any referrals you can send us. I know you all meet people on the plane, in the supermarket, at yoga, at the gym, at the Blooms ladies club, at the potluck organized by your community. 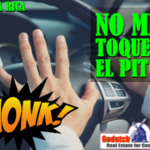 Please remember the GoDutch Realty agents when you talk about your home in Costa Rica when you meet someone who wants to purchase one, we appreciate it. 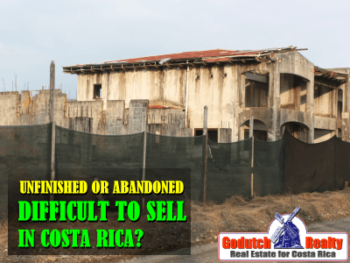 Is an unfinished house difficult to sell in Costa Rica?